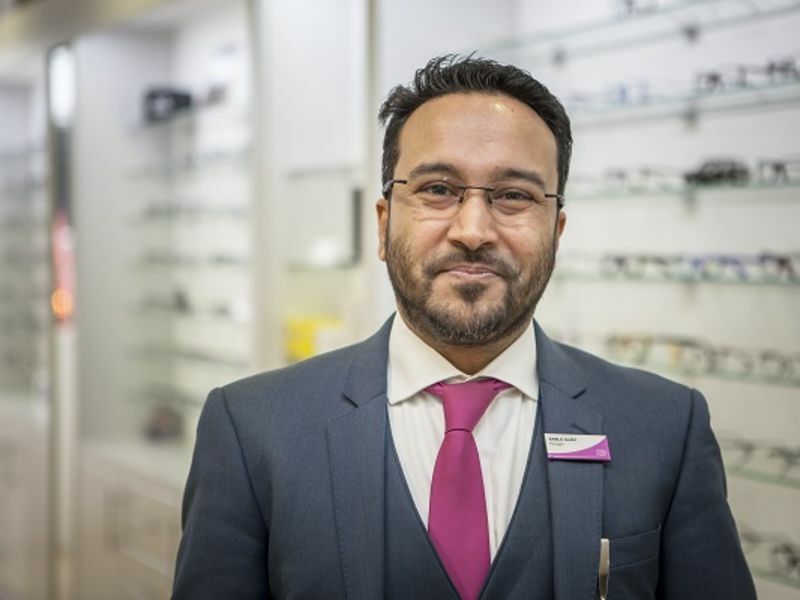 Bablu has 20 years’ experience in optics and has worked for high profile multiple opticians in London. He has a keen interest in Low Vision, which is a visual impairment that is not correctable through surgery, glasses or contact lenses. He has been with Leightons since 2014, and sees a remarkable difference in the quality of service compared with large multiples. Outside of work, he enjoys listening to music, collecting records and spending time with his family.